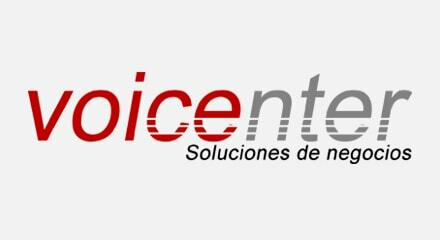 Since its inception in 2005, Voicenter S. A. Paraguay has made strong investments and endeavored to become a leading provider of world-class contact center solutions at a local and regional level. When CTI Móvil, a subsidiary of América Móvil, arrived in Paraguay, a group of private investors decided to form Voicenter in an attempt to offer the new telco an outsourced call center solution. Already familiar with Genesys solutions, the Voicenter shareholders once again turned to Genesys in order to provide a comprehensive, best-in-class customer service solution that would rapidly enable CTI Móvil to handle large volumes of contacts. Voicenter established a relationship with Genesys at the time it was created in 2005. Genesys has helped the Voicenter project become a reality.